The Producers Guild announced the movies and television shows nominated for the 30th Annual Producers Guild Awards. The PGA Awards is closely watched as the winner has matched the Oscar for best picture in 20 of its 29 years. The 10 nominees for the Darryl F. Zanuck Award for outstanding producer of theatrical motion pictures, are Black Panther, BlacKkKlansman, Bohemian Rhapsody, Crazy Rich Asians, The Favourite, Green Book, A Quiet Place, Roma, A Star Is Born and Vice. 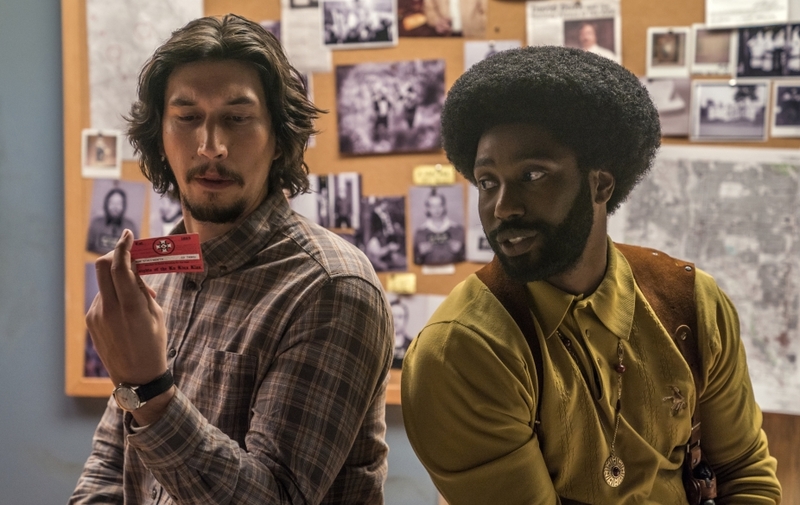 The winners will be announced on January 19 at the 30th Annual Producers Guild Awards at the Beverly Hilton Hotel in Beverly Hills, Calif.
A Quiet Place A Star is Born BlacKkKlansman Free Solo Green Book Hal Into the Okavango Isle of Dogs RBG Roma The Dawn Wall The Favourite Three Identical Strangers Won’t You Be My Neighbor?